Jimmy signed from junior side Bathgate Thistle. He spent most of his two seasons with United in the reserves before being released in May 1962. 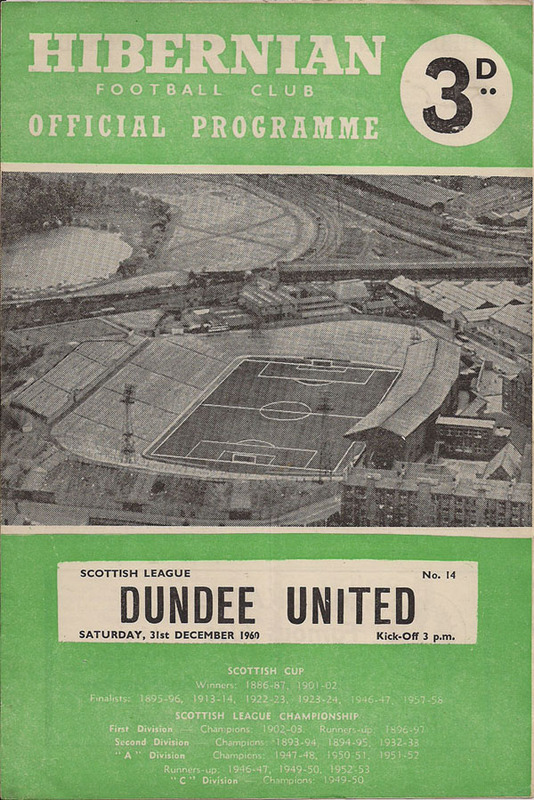 United travelled to Parkhead still on the hunt for their first away win of the season, despite having recorded two victories at Tannadice to sit them three places ahead of Celtic in the Division One table. Jerry Kerr made no changes to the team who were victorious one week prior against St Johnstone.